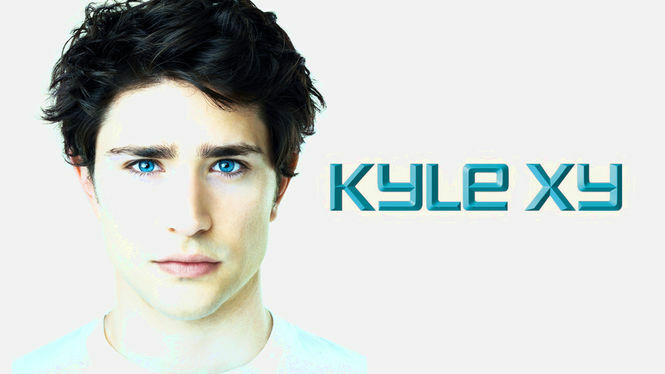 Kyle XY (no year) on Netflix Finland. Check worldwide Netflix availability! An amnesiac teen is taken in by a family who helps him try to figure out who he is, where he came from and why he has mysterious powers. He's a 16-years old without language, memories, or a navel. And you thought you had it rough in high school.